Poche settimane fa ho avuto l’occasione di collaborare con loro grazie ad una sponsorship, ho provato i loro prodotti per molto tempo e posso davvero dire che li ho amati! this time it will be dedicated to a very well known and high quality store! I tried their products for a long time and I can really say that I loved them! La parrucca è proprio come me l’aspettavo! 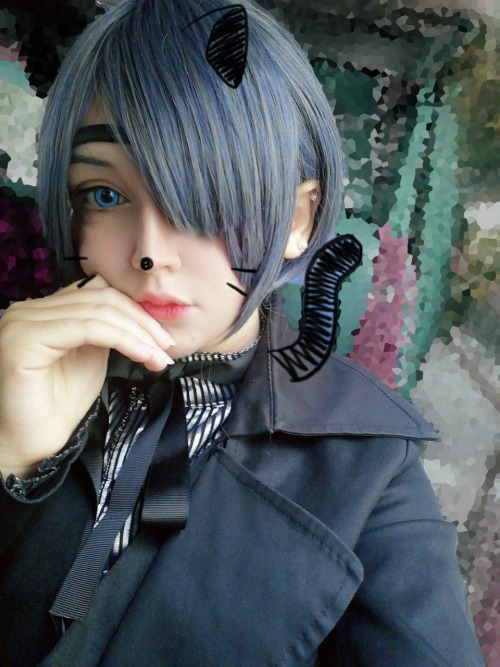 This entry was posted in Buy Cosplay Wigs, Customer Show Time, L-email Wig review, L-email Wig Sponsorship and tagged ciel cosplay wig, cosplay wigs, wig review.